Every family has some characters. Join now and become part of ours. The knowledge you need, from the name you trust! 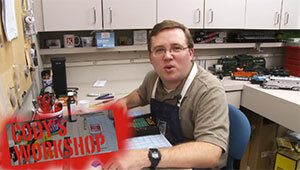 Watch HD, how-to videos highlighting all aspects of model railroading for every skill level. 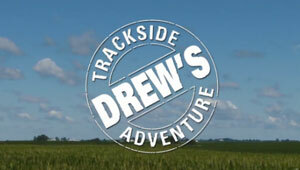 Go behind the scenes with special video access to Model Railroader staff and projects. 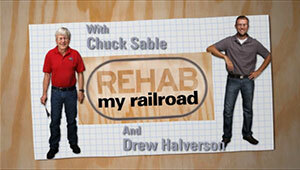 Enjoy new shows featuring your favorite model railroading experts. 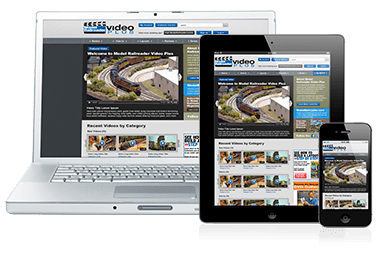 Visit layouts, explore interactive track plans, and receive advice that will help you with your own layout. Learn great tips and techniques from the experts at Model Railroader magazine. In his popular series, Cody Grivno will help you become a better model railroader by sharing practical advice on using the right tools and techniques for your model raiload projects. Viewers can post questions on each video for Cody to address in future episodes. Watch as our experts take an average model railroad and improve it. This series tackles a broad scope of tough challenges including wiring, DCC, trackwork, and much more! You'll learn how to make adjustments that noticeably enhance your own layout. Follow host Drew Halverson on a wide array of short trips and epic treks to some of North America's most intriguing railfanning sites. You'll find a wealth of action-packed features that cover the contemporary railroad scene and provide modeling instruction. At home, in your workshop or wherever you go! Receive unlimited access to high-definition videos that you can watch on your phone, tablet, computer or Internet-enabled television. New, full-length videos are added weekly. Enjoy 365 days of exciting video for one low price. Subscriptions automatically renew for hassle-free access to MR Video Plus. Subscribers to Model Railroader, Trains, Classic Trains, Classic Toy Trains and Garden Railways magazines are eligible for a discounted rate.